The Good Search has successfully recruited Urban Gillström to the newly created position of Group President, Comverse Global Sales. Mr. Gillström comes to Comverse from Ericsson, where he served in a number of senior management positions over the last 15 years, including President of the Ericsson Enterprise business unit, President of Sony Ericsson Mobile Communications (USA), and as a member of the Multimedia business unit’s management team since its inception in January 2007 at Sony Ericsson Mobile Communications. Prior to his appointment as President of Sony Ericsson USA in March 2003, Urban held several positions within the telecommunications company Ericsson, Sony Ericsson’s Sweden-based parent company, and the largest supplier of mobile systems in the world. He served as President for Central America and the Caribbean, with Headquarters based in Mexico for one year and Costa Rica for two years. His previous experience includes serving as Vice President of Ericsson in Singapore. Before Urban worked as Director of Sales and Marketing for the Mobile Systems division of Ericsson covering the Latin America and Asia-Pacific regions. He has also served as Scandinavian Sales and Marketing Director for LSC Consulting AB, and Managing Director of Inter Marketing AB, a company he co-founded. Urban graduated in 1991 from the Linköping Institute of Technology with a Master’s of Science in Industrial Management and Engineering, specializing in Electrical Engineering and Industrial Marketing. Urban also has a background as technical officer in the Swedish defense industry and the Swedish Army. He is a member of the board of the CTIA Wireless Foundation and the Swedish American Chamber of Commerce. Urban is based at Sony Ericsson’s U.S. offices located in Research Triangle Park in Raleigh-Durham, North Carolina. 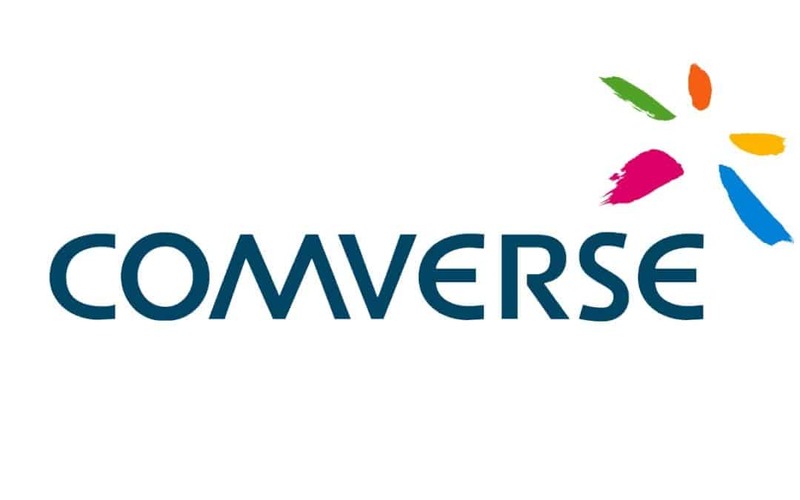 Comverse is a leading provider of telecom business enablement solutions that support service innovation and smart monetization through a rich portfolio of BSS, Data Management and Monetization, Digital Services, Value Added Services, IP Communications and Professional Services. Comverse’s extensive customer base spans more than 125 countries and covers over 450 communication service providers serving more than two billion subscribers. The company’s innovative product portfolio enables communication service providers to unleash the value of the network for their customers by making their networks smarter. Comverse’s solutions support flexible delivery models, including on-site, cloud, hosted and managed services.